[Packs] Outfits for the Curvy doll ! 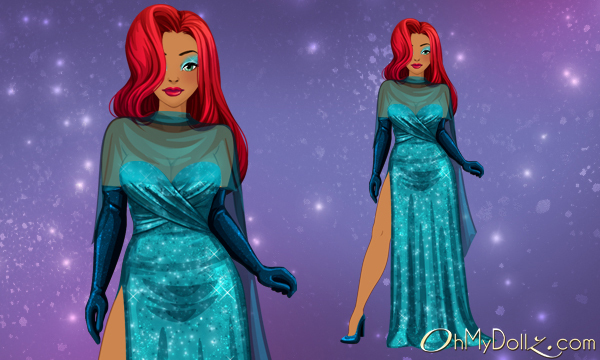 Until Friday, Sarah offers you to rediscover packs made up of Curvy doll models, outfits especially made for them, item multipliers, vouchers and $$$ ! 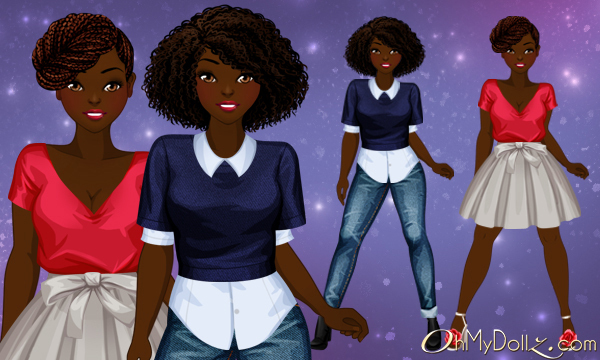 The “Curvy Casual” pack contains a curvy model with two casual outfits, 5 item multipliers, 30 $$$ and 10 vouchers so that your curvy dollz stays beautiful every day. The “Curvy Fantasy” pack contains a curvy model with its exclusive fantasy outfit, 5 item multipliers, 30 $$$ and 10 vouchers so that your curvy dollz stays magic every day. The “Curvy Glamour” pack contains a curvy model with its glamourous outfit, 5 item multipliers, 30 $$$ and 10 vouchers so that your curvy dollz can shine at every reception. The “Curvy Colors” pack contains the 3 curvy models (without their outfits), 5 item multipliers, 30 $$$ and 10 vouchers.